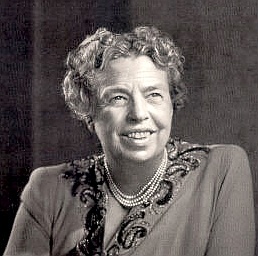 In addition to her responsibilities as first lady, Mrs. Roosevelt was a humanitarian at heart and in practice. 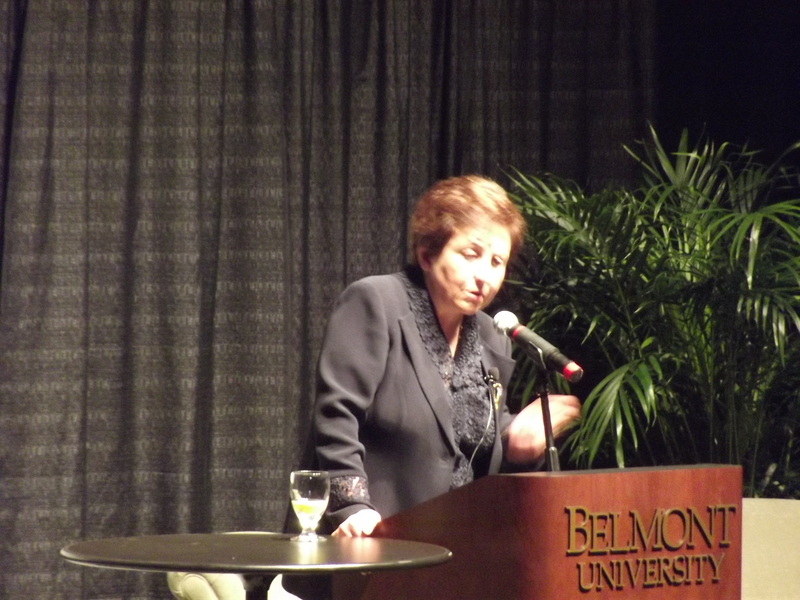 She was an American diplomat serving in the United Nations and helped write the Declaration of Human Rights. I am thankful for her heart for humanity and fearlessness to fight for her beliefs.